Webinar: What should you know about working in humanitarian assistance? Are you considering starting a career in Humanitarian Assistance? 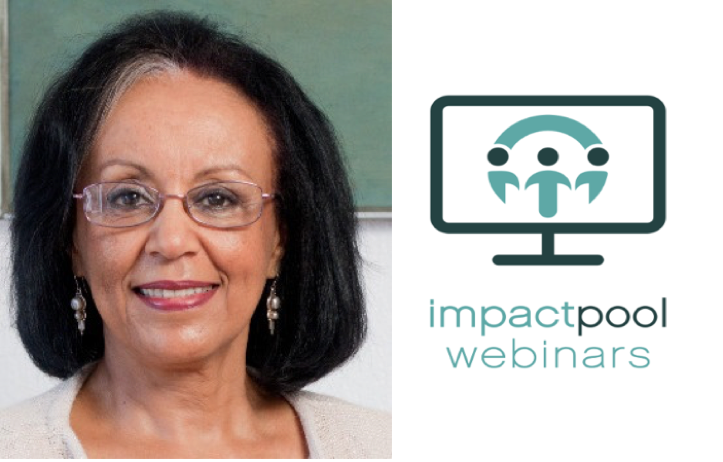 Impactpool is proud to present Adey Makonnen's webinar for people who have a strong desire to help others and make a difference in the world but would like to know more about how and where to start. It will give you an overview of what's involved, what's required, tips on your options and how to do your job search. You'll find out about the good and challenging aspects which might help you decide whether this sector is really for you. Live November 15, 12 PM, EST.